To be built, no builder tie in. East of Route 1 in town Lewes conveniently located in Reserve At Pilottown. Proposed new construction home by Capstone Homes. 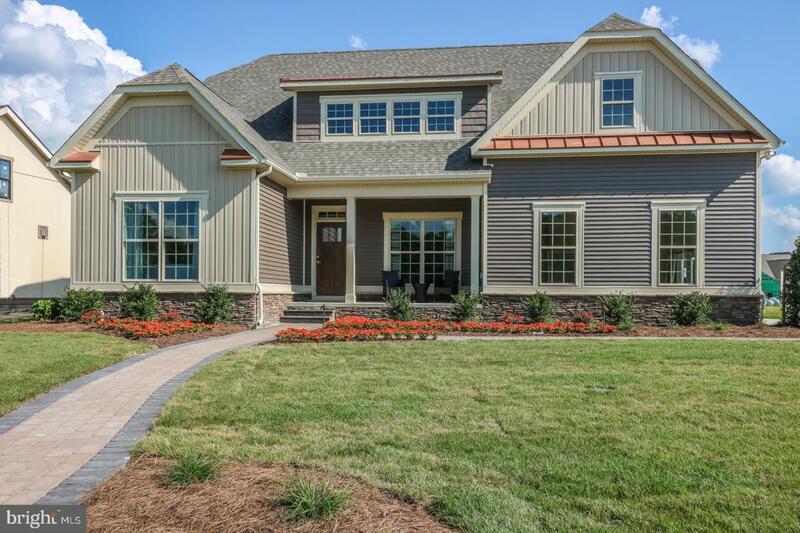 The Torbay model includes 3 bedrooms, 2 bathrooms, and 1935 sq. ft. of living space. Open floor plan designed for entertaining, you'll also find a generous master suite on the first level. Expand this home with an optional upstairs to include a loft, bedroom, bathroom, or bonus room. Pictures are of similar model with upgrades. Easy stroll or bike ride to historic downtown, restaurants, shops and more! Enjoy nearby Lewes Beach and the bike trails/beaches of the Cape Henlopen State Park.